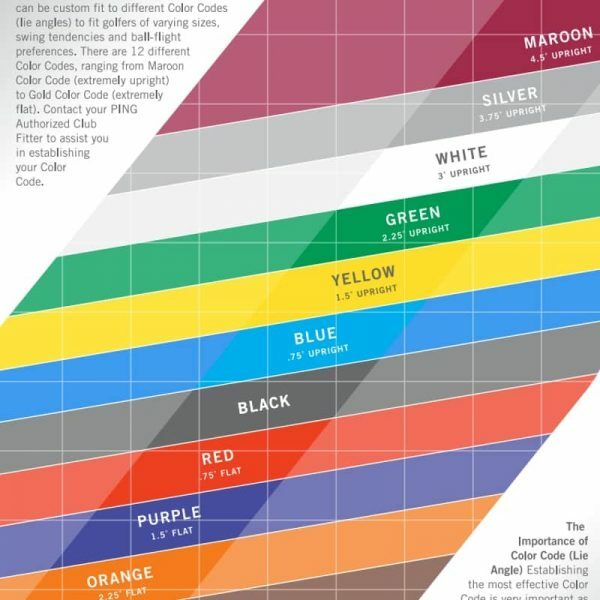 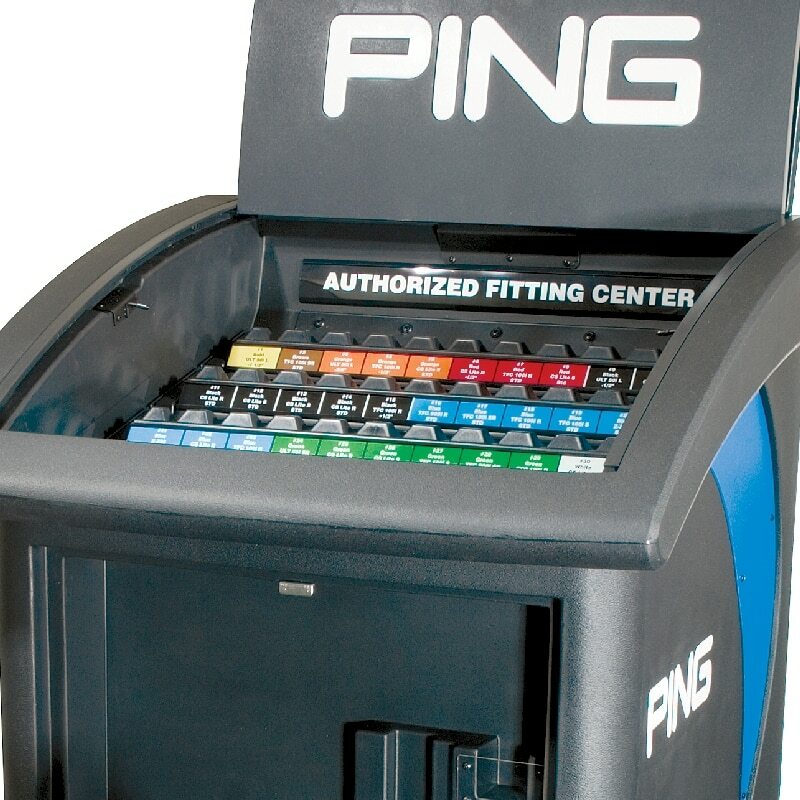 Get measured for Ping golf clubs and have the custom fitted to suit your game with the legendary Ping colour code system. 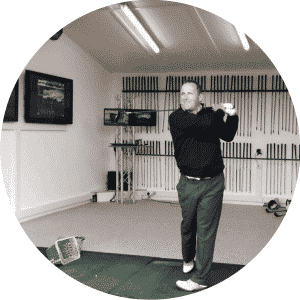 Using the latest Flightscope Launch Monitor Technology in our specialist Custom Fitting Studio where we can find out which specification of Ping clubs will be suited to your unique game. 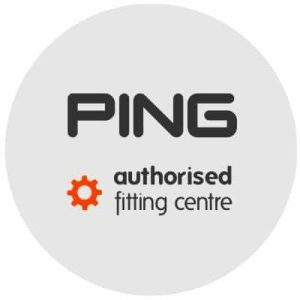 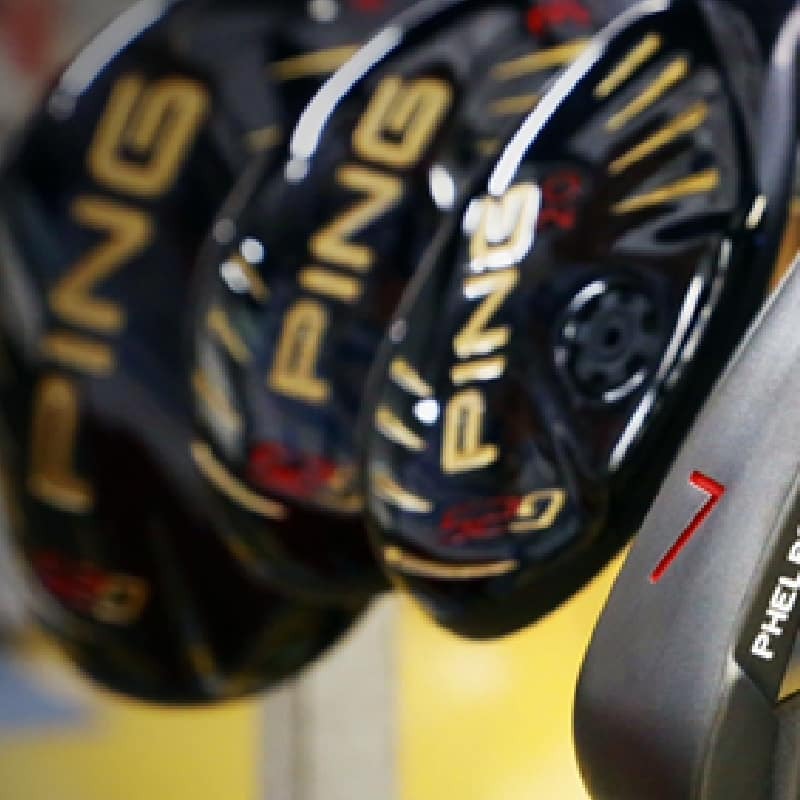 Our Custom Fit Advisers are greatly experienced in Ping custom fitting.